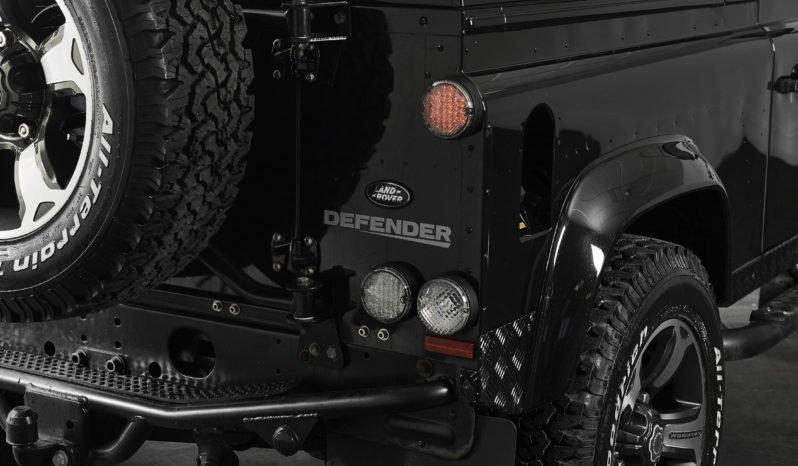 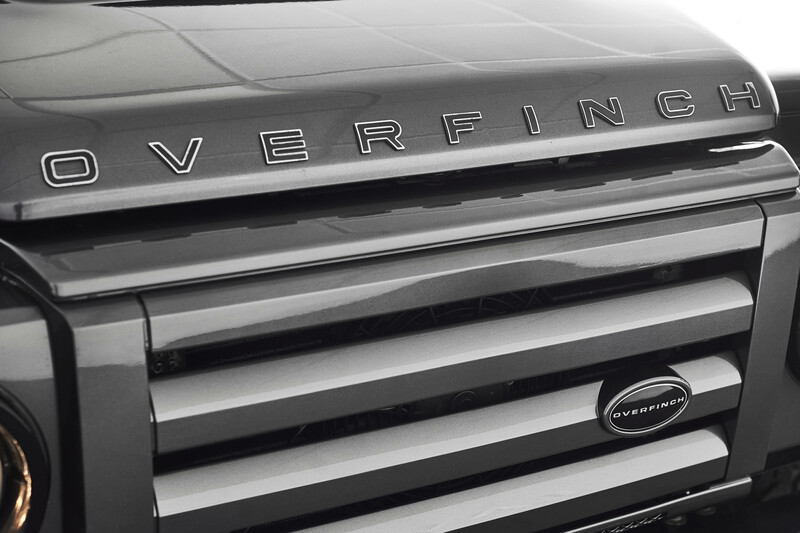 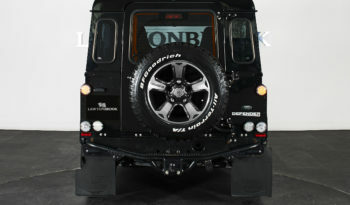 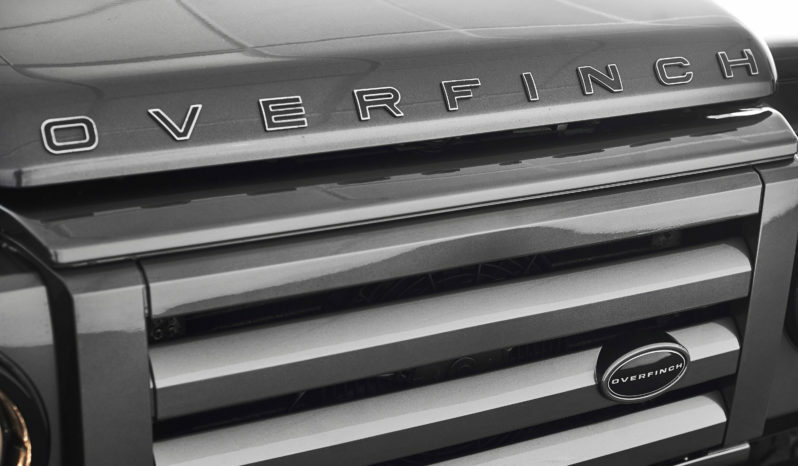 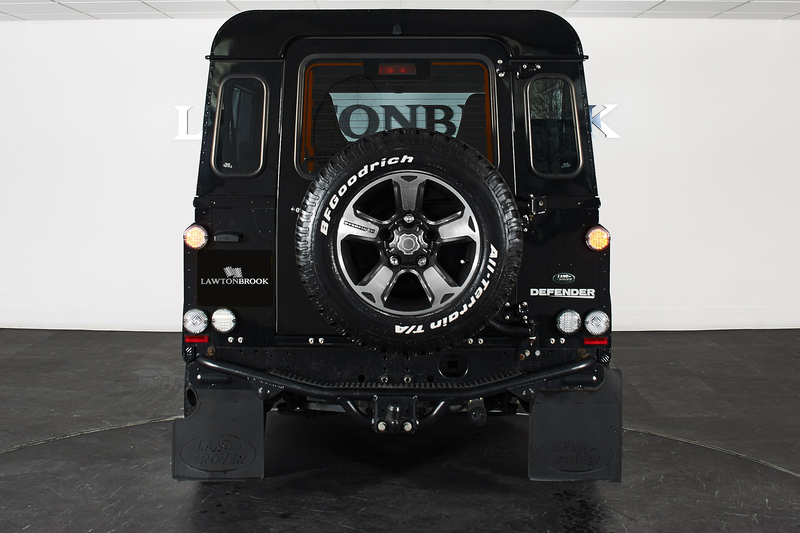 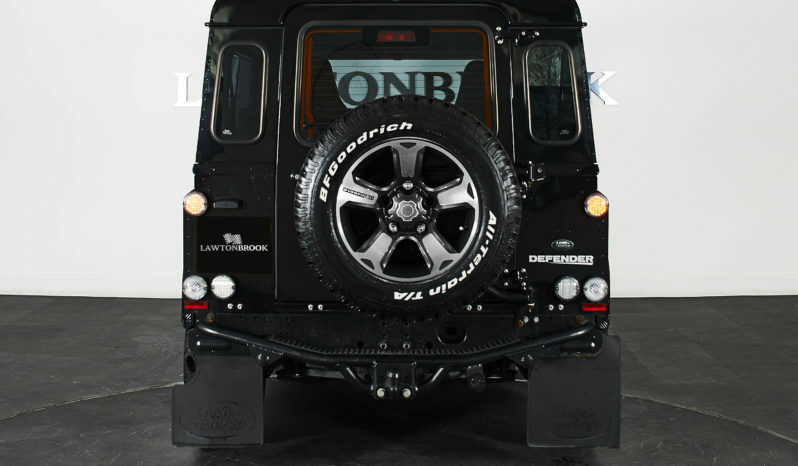 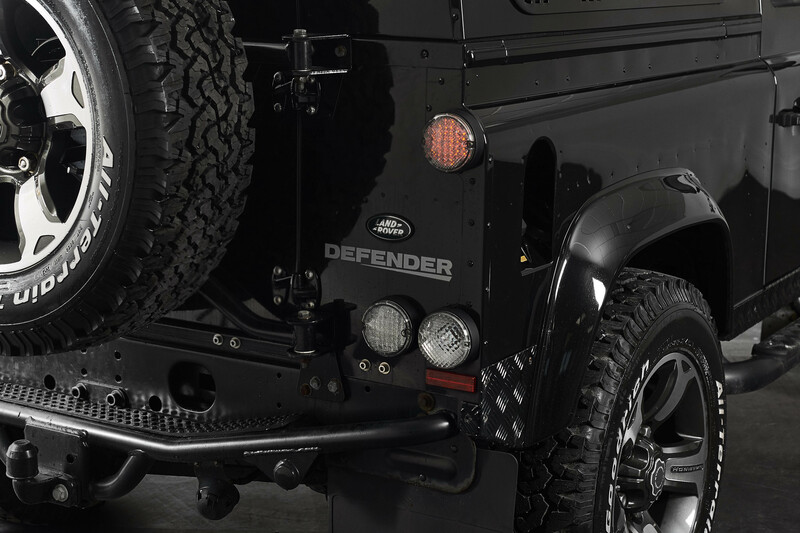 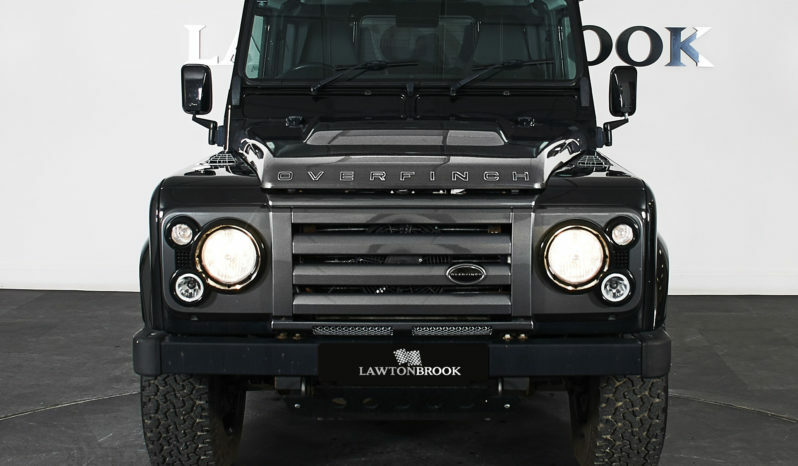 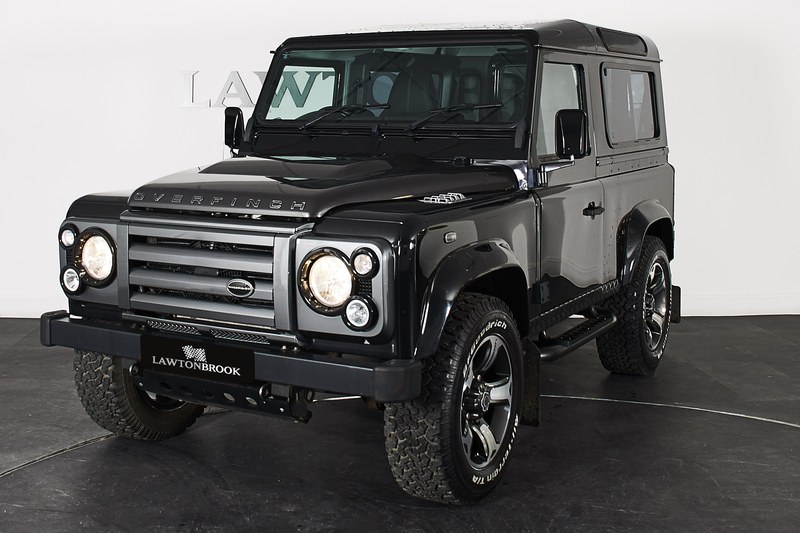 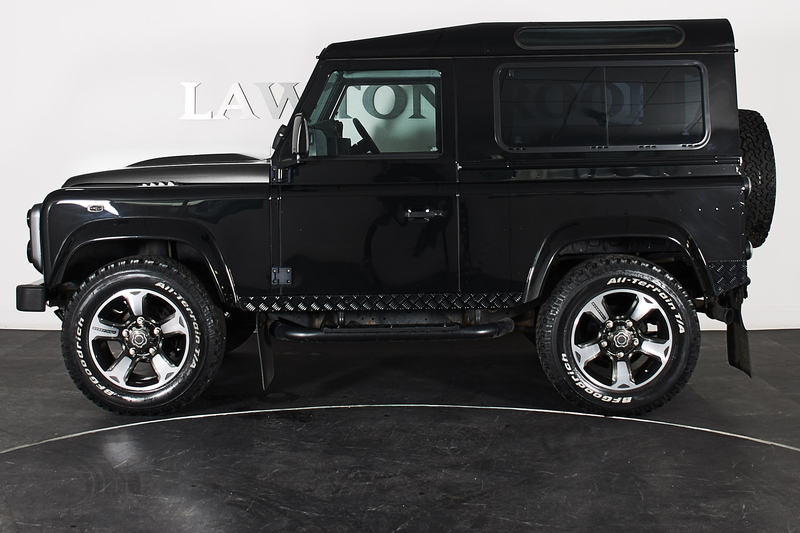 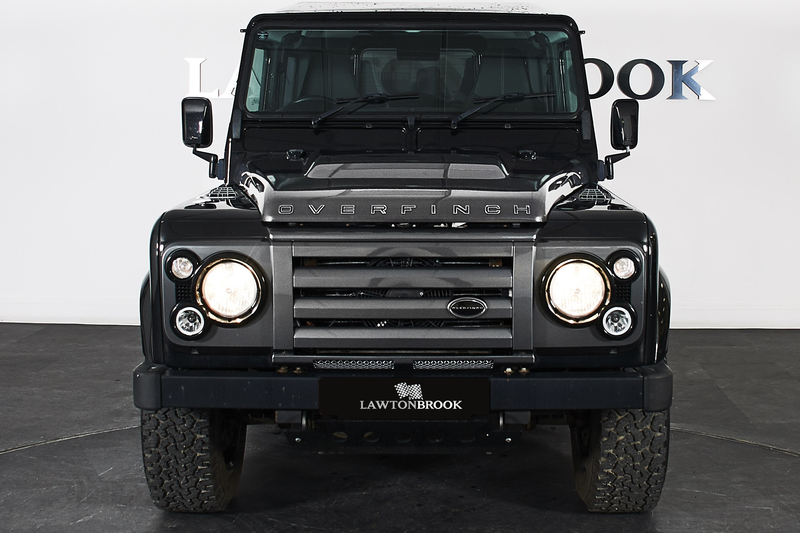 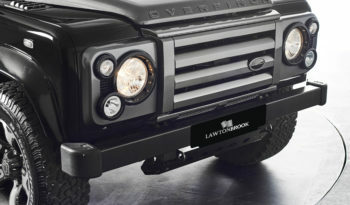 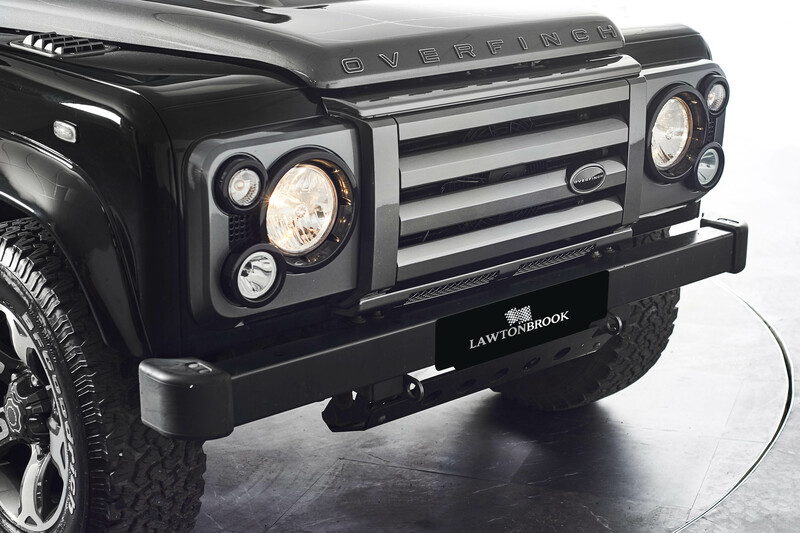 Lawton Brook are pleased to offer this great looking Overfinch Defender 90. 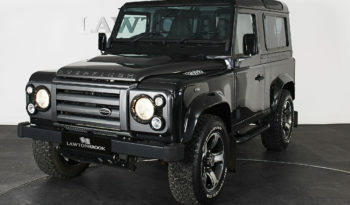 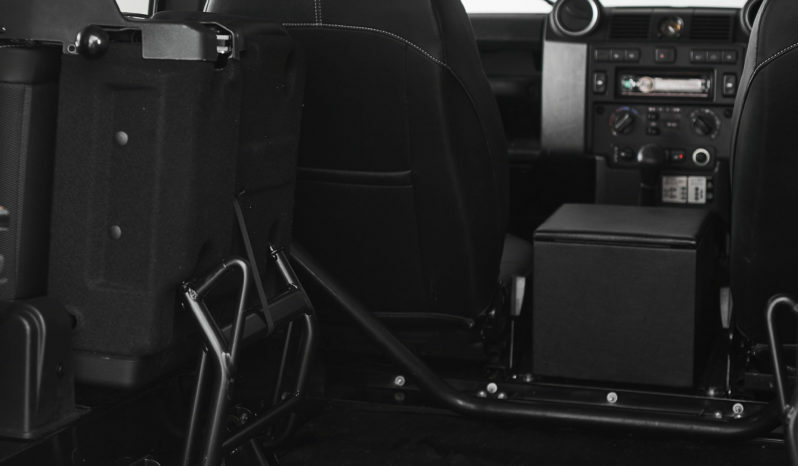 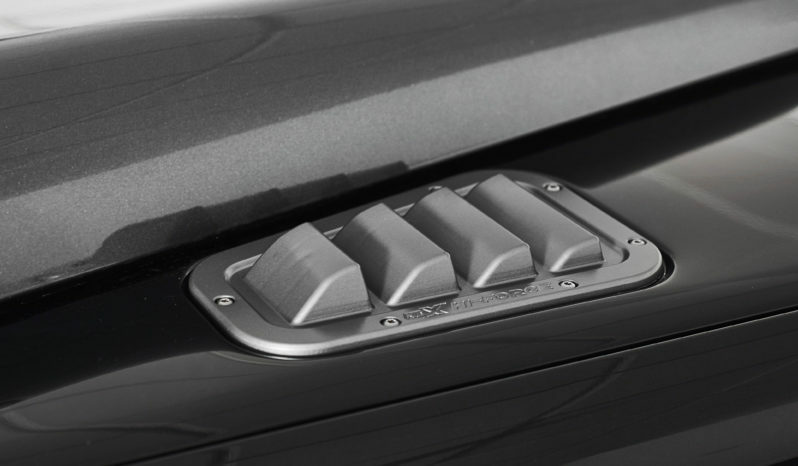 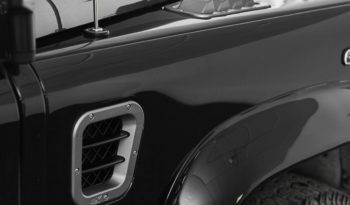 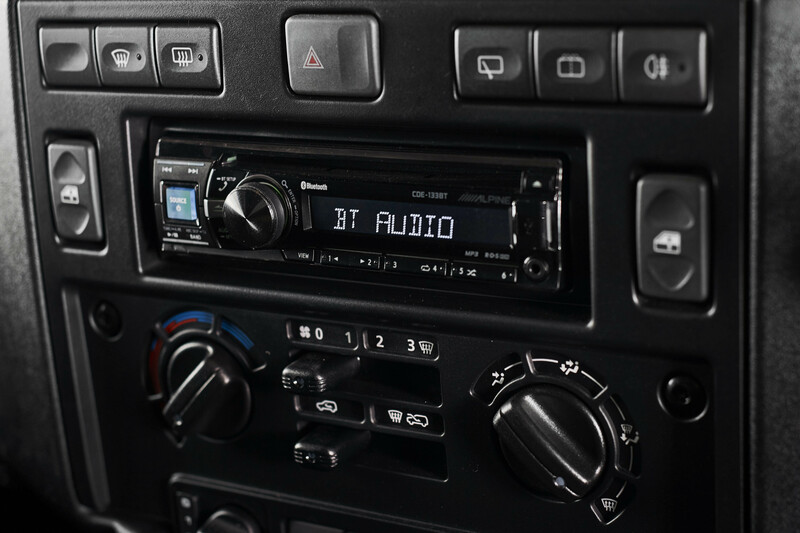 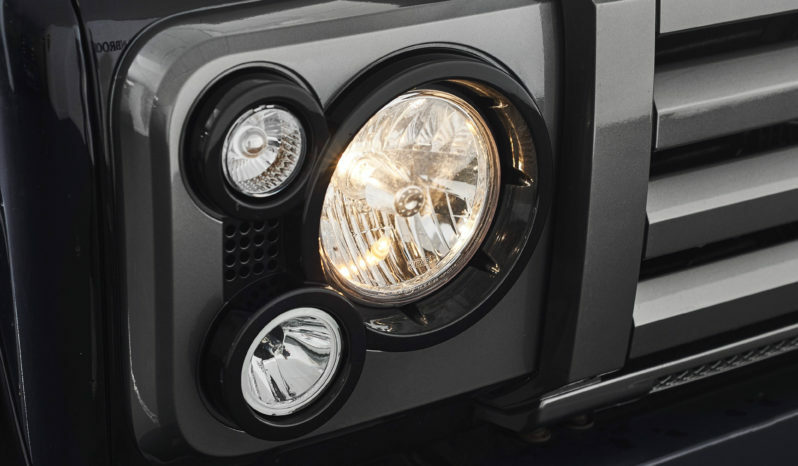 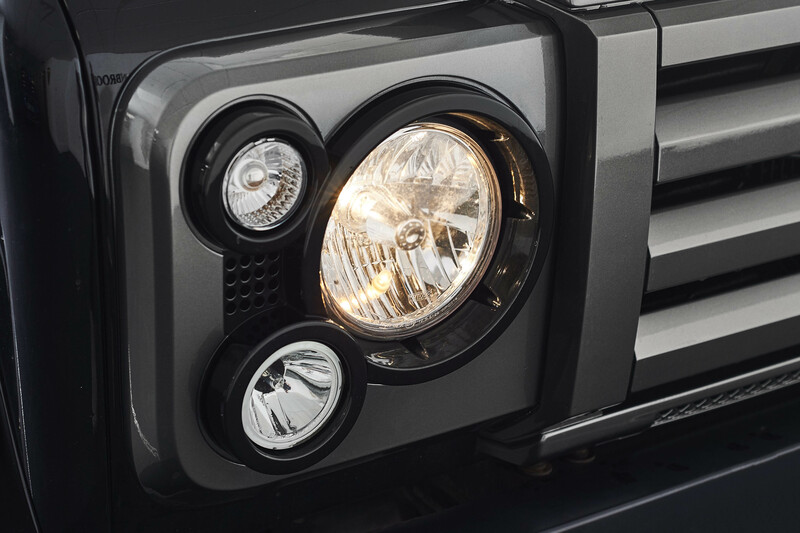 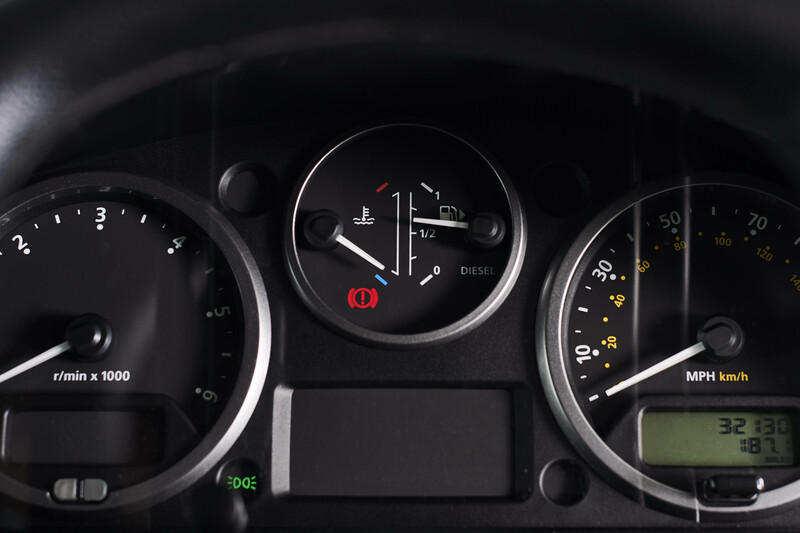 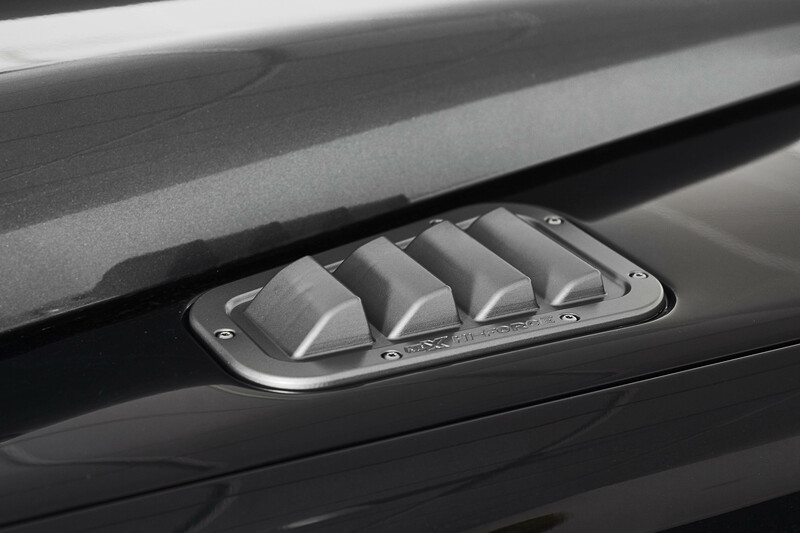 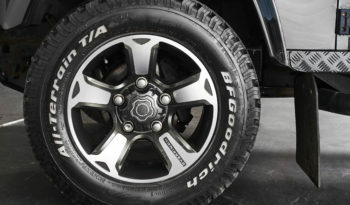 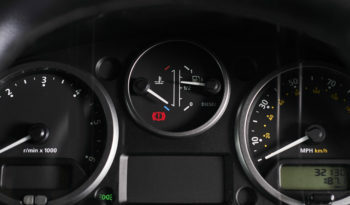 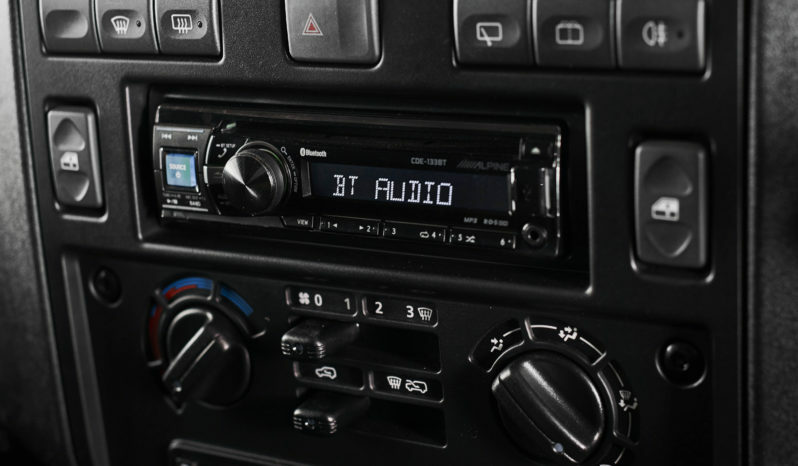 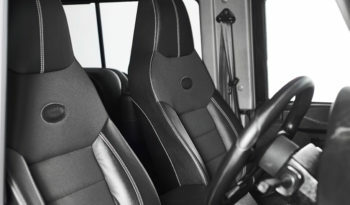 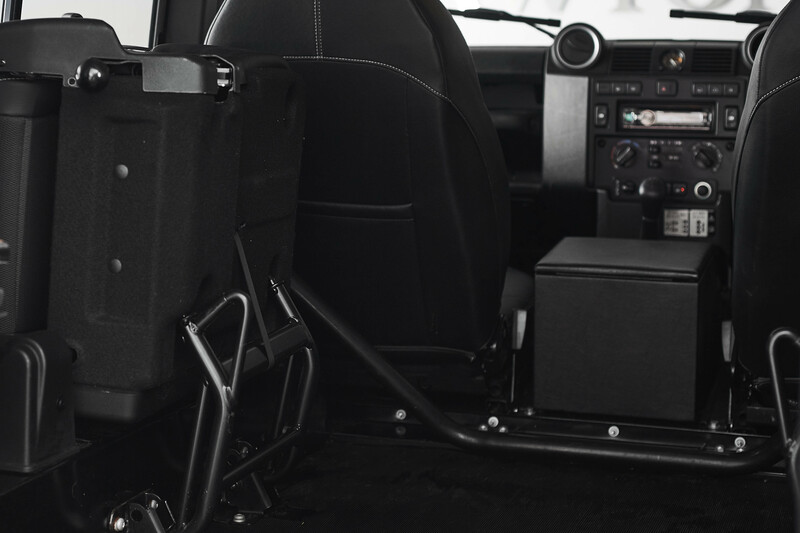 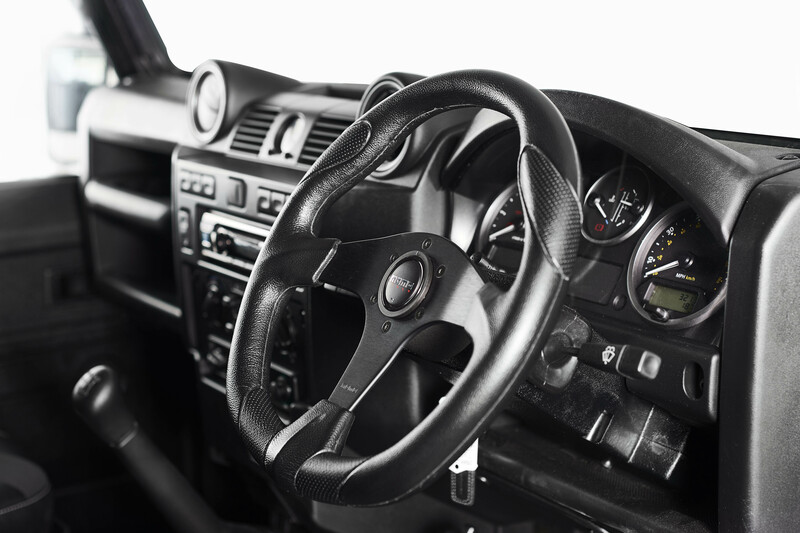 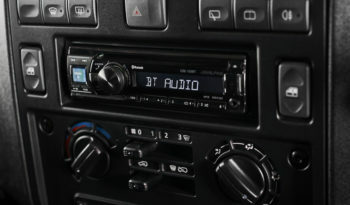 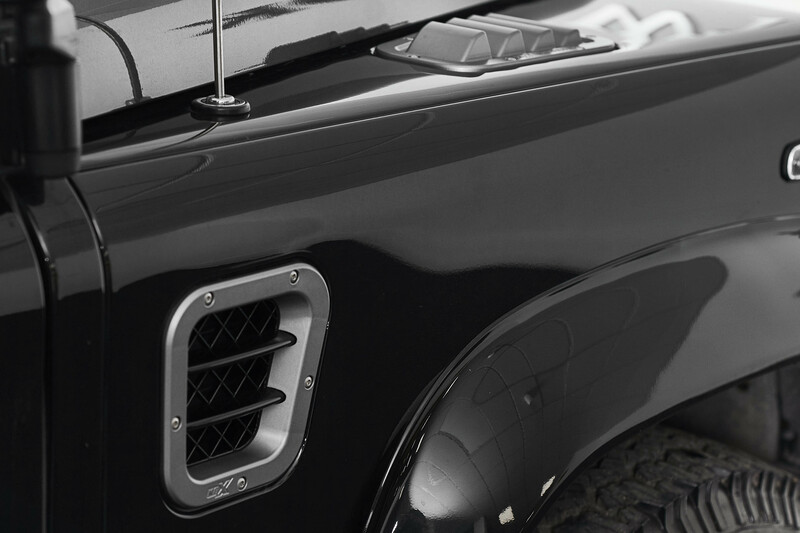 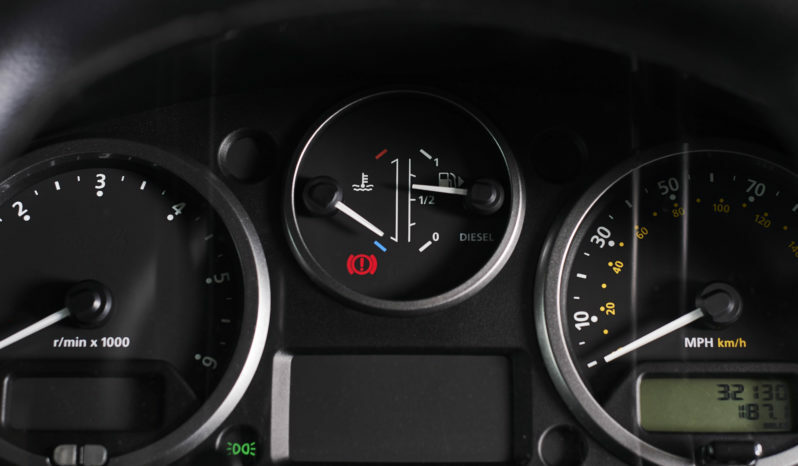 Based on the XS model, this vehicle was converted by Overfinch when new. Some very nice subtle touches with these cars and there isn’t many for sale which keeps values and desirability strong. 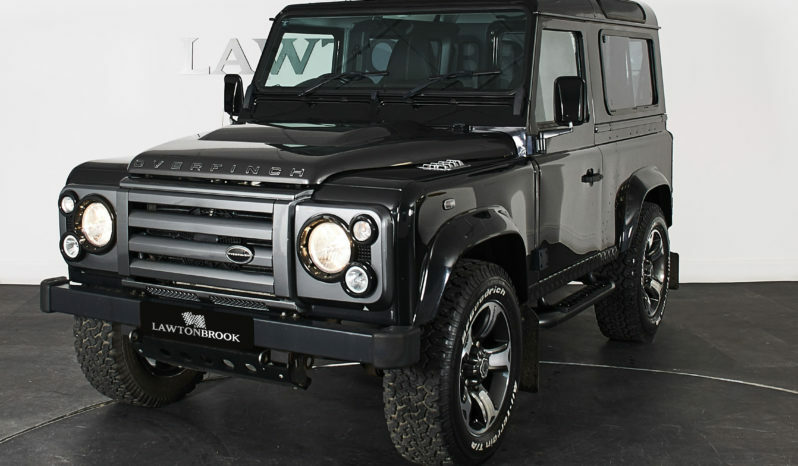 Finished in Santorini Black with a Corris Grey bonnet and contrast grill, 18″ diamond turned Overfinch wheels, side chequer plating kit, privacy glass, black side steps, painted mirror backs, KBX wing top/side vents in grey, SVX headlamp surrounds, Wipac headlamps with crystal lenses, LED clear rear lights, steering guard, NAS rear step, swing arm spare wheel carrier. 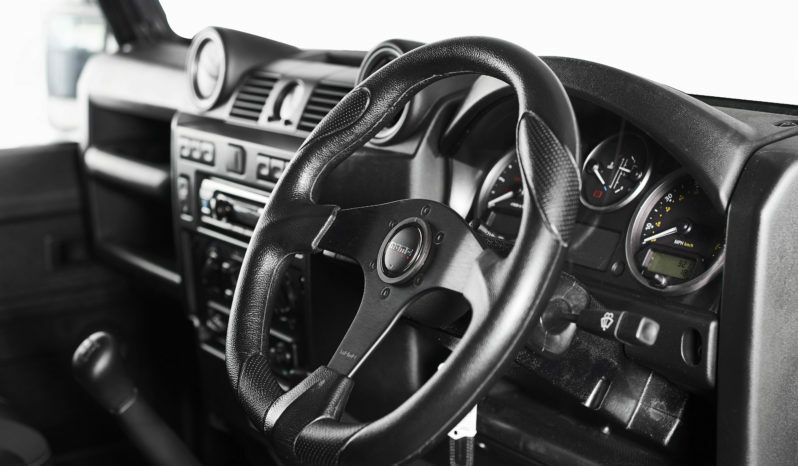 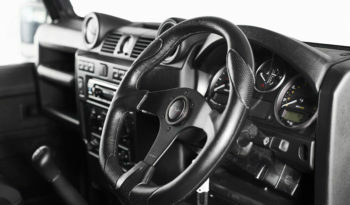 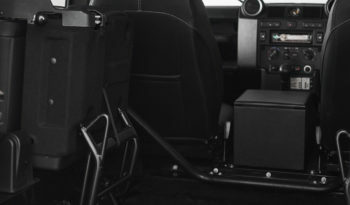 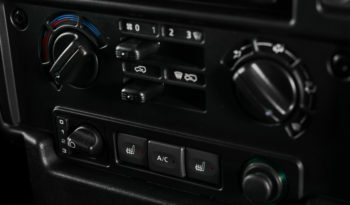 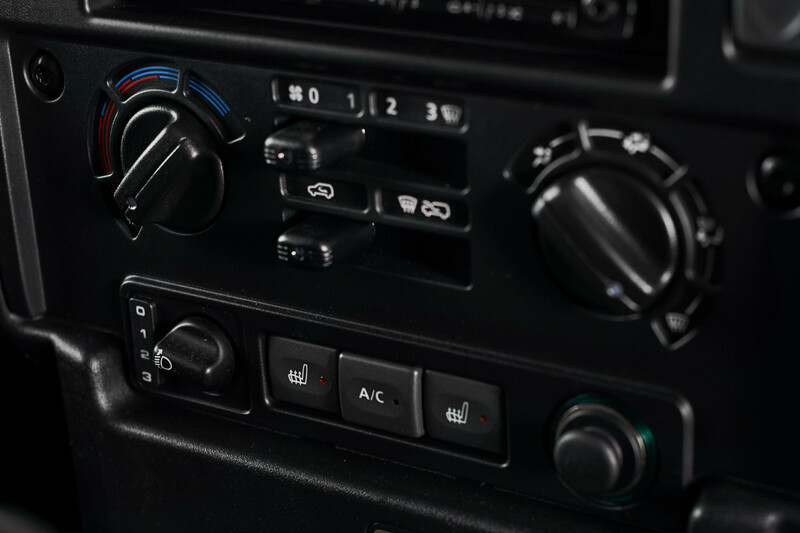 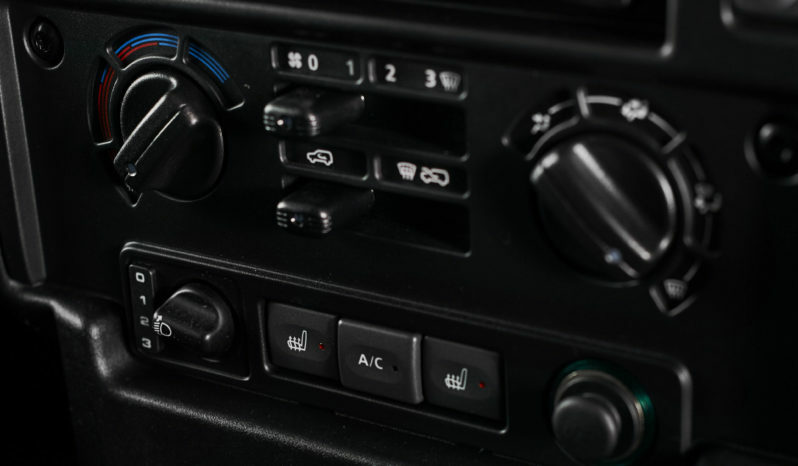 Inside the car has heated Premium front seats with fold up rear seats, air conditioning, Alpine CD player with built in bluetooth and a Momo steering wheel. 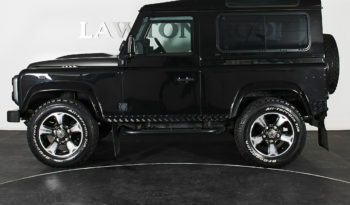 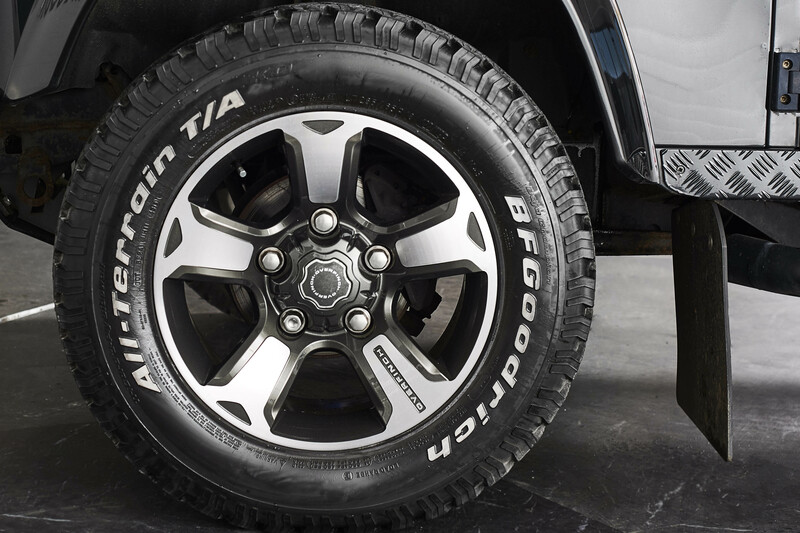 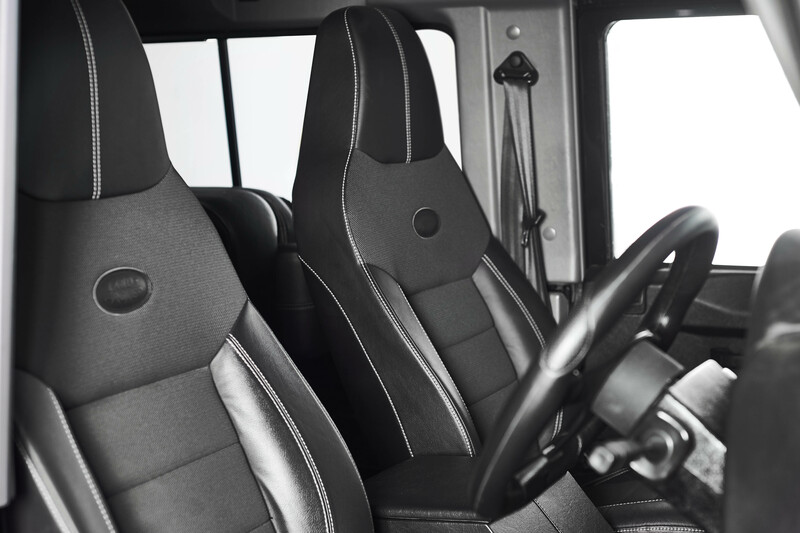 Always serviced by Land Rover at 6477, 12713, 23323 and 31706.